Fantastic space for any small office user. 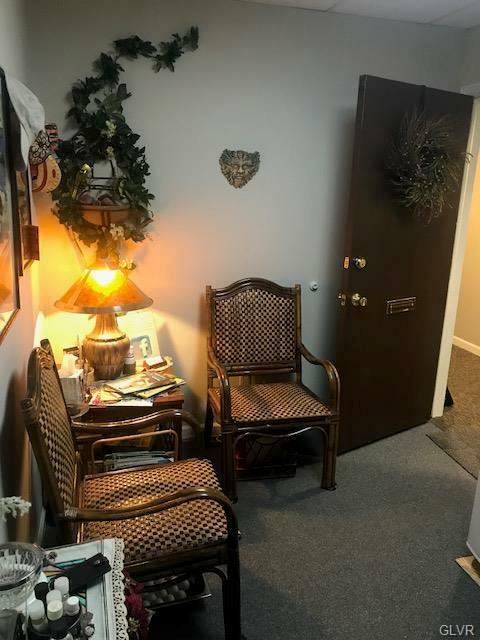 Located on a common hallway which includes restrooms, the suite has a separate small reception area and a generous private office. 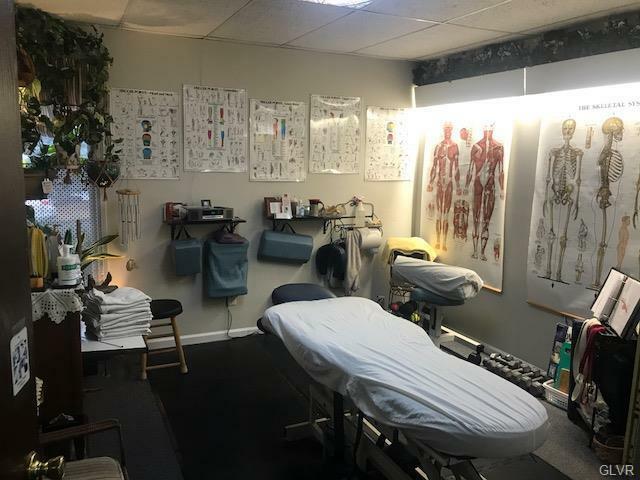 The office is currently configured for chiropractic but is flexible for many users. 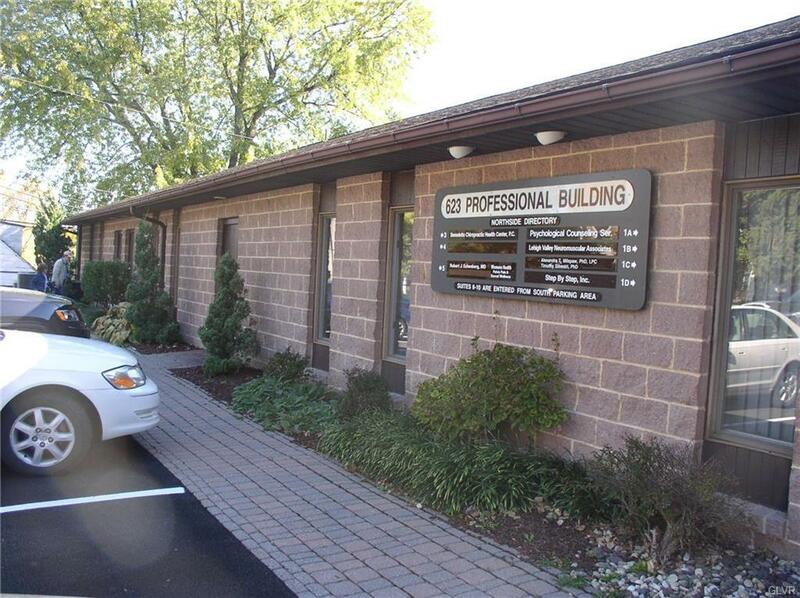 This is a professionally managed office building and offers tenants excellent access to local interstates and downtown Bethlehem. Generous off-street private parking lot for all tenants and their guests.